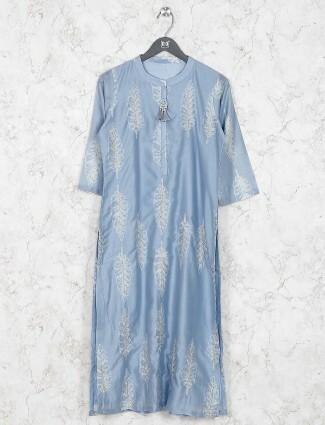 Essentials and versatile fashion, Tunics and Kurtis for women are now the easiest to style found in numerous patterns at G3fashion. 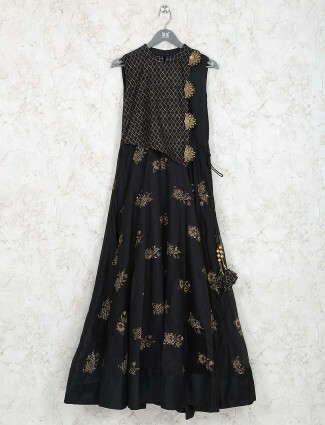 Dress your Long Tunics and palazzo pants or a designer draped kurti for your ceremonies. 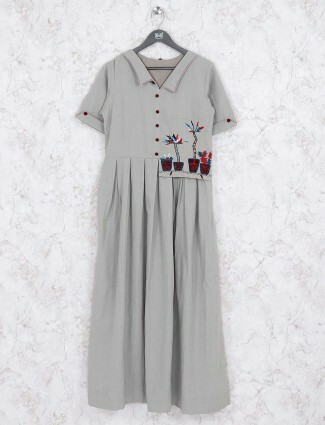 Buy casual kurtis or printed tunics online at G3fashion, in trending hues at affordable price. 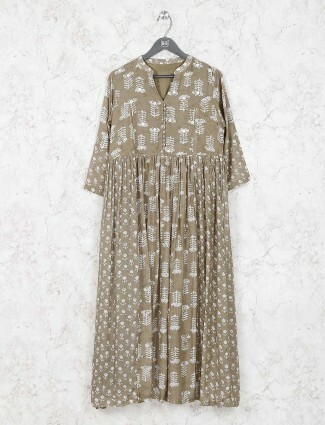 Designer Tunics and kurtis have become the most sought after garments for women as they spell sheer convenience when they wear it. 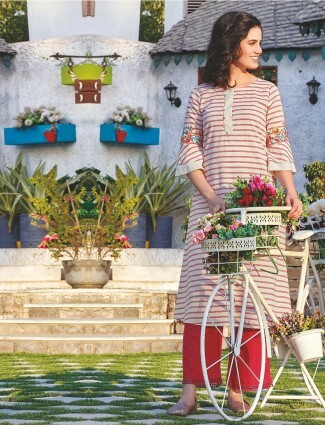 Short length, mid length and calf length cotton kurtis are in great demand. 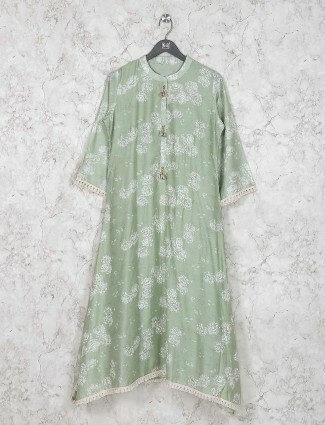 At G3+ Fashion we have Pakistani kurtis and tunic dresses to wear with leggings. 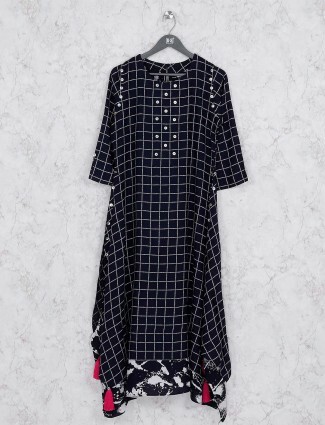 Tunic and leggings have also become the trend now as many of the teenagers find it absolutely comfortable to wear them and spend long number of hours in them without feeling any kind of discomfort. 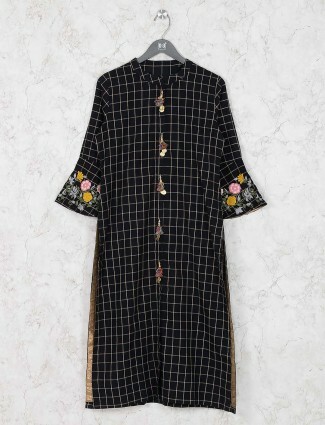 Take a look at the vast kurtis collection 2018 we have in the tunic segment. 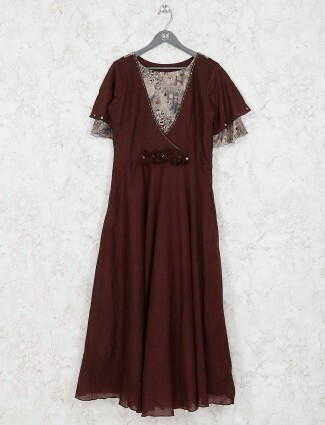 Lace Kurtis and crochet tunic to add that extra bit of grace and elegance to you. 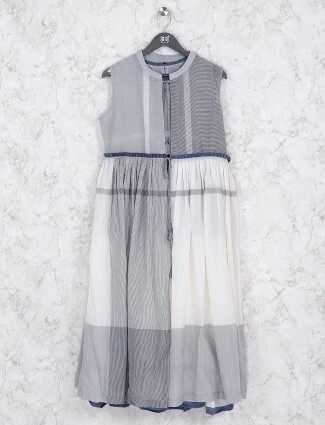 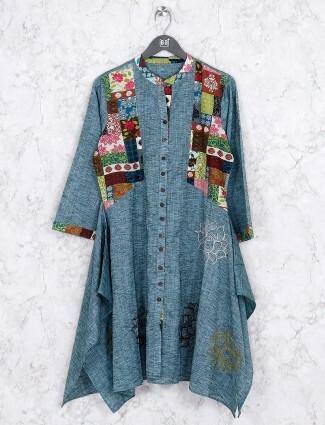 Long Kurti tunic for the people who feel extremely conscious about their frame. 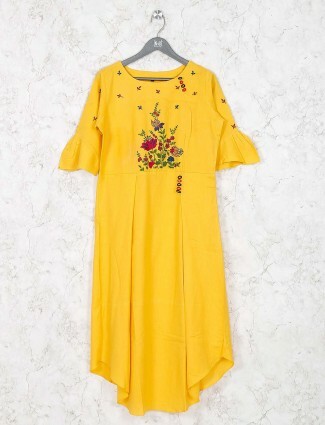 Cotton Kurtis for those people who are looking for a breathable garment on them during the hot summer; Sleeveless tunic to serve the already mentioned purpose and also to help you maintain a style quotient. 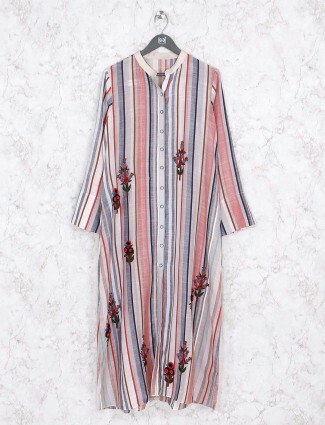 Beach Kurtis tunic that will help you get your style right when you are away with your friends for a beach party. 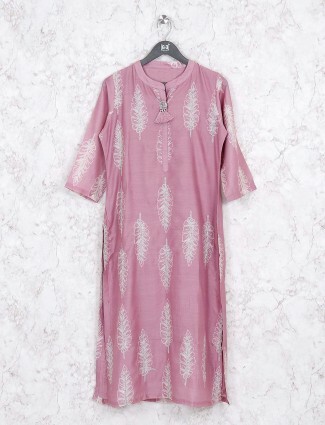 Silk Kurta that will add the extra glam quotient and richness to what you are wearing. 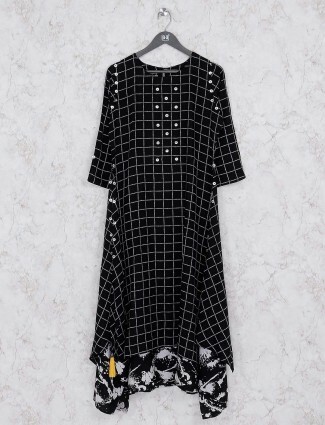 This is the kind of variety we have at G3+ Fashion. 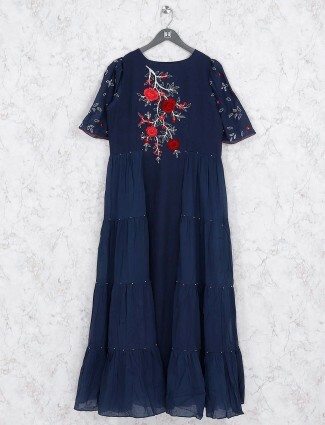 We promise that you will not be disappointed at all with our stuff as it is high on quality quotient and also on style quotient. 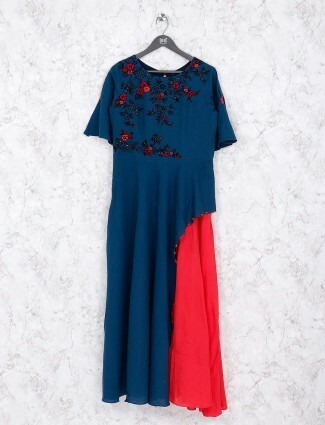 Kurtis and leggings have become the next salwar kameez as most of the women prefer to wear them to work place too. 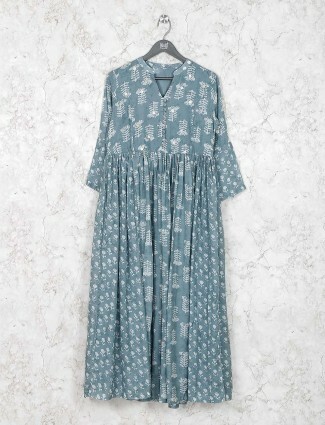 With workplaces providing acceptance for this style, there has been a growing demand for long kurtis to wear with leggings. 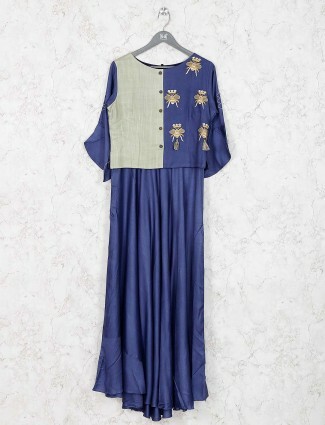 We also have designer kurtis collection online which will help you get ready for special occasions too. 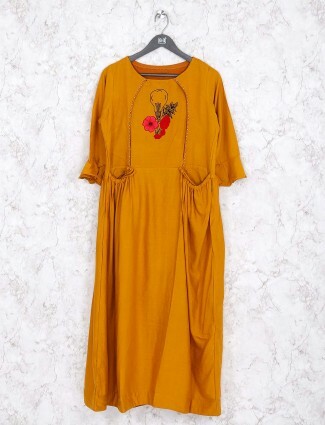 Checkout our latest designer kurtis and we are confident that you will to own at least one of them right away and flaunt it in your circles.